The de Jesus family have been trading around the Camperdown and Cato Ridge area for many years. 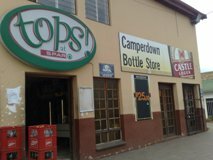 In the late seventies, they bought up the Cato Ridge Hotel and Bottle Store and the Camperdown Hotel and Bottle store. John had a vision of creating a modern, expansive shopping centre, in the centre of Camperdown and in 2006, he started building, on the corner of Shepstone Street and Old Main Road. 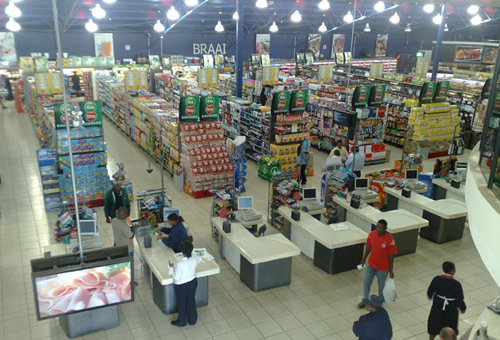 A modern centre, N3 City, was created, with ample parking and shops catering for the needs of the local residents, as well as people travelling past Camperdown, on the N3. 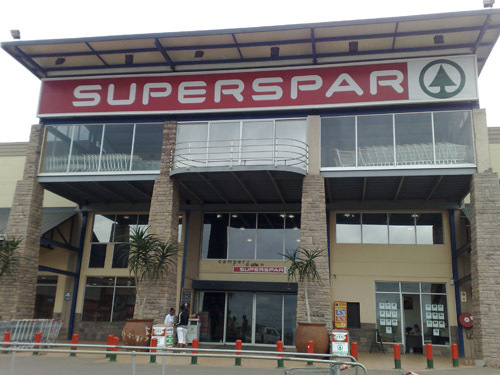 John de Jesus and his son, Johnny, have provided a huge Super Spar as the anchor tenant and several other shops, such as a Tops Bottle Store, 2 ATMs, a clothing store, a computer shop, a digital movie rental store, an estate agent, a fast food franchise, a post office and more to follow. These shops are open, but building work continues on an extension that will see other tenant stores opening soon. 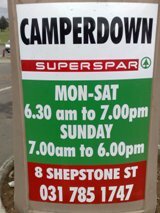 The Spar Store is well stocked with groceries, perishables, hardware, bulk products, magazines, and gifts. The store also boasts a delicatessen, a bakery, a coffee shop and butcher.